You can redeem it at your nearest PVR/Cinemax or online at http://pvrcinemas.com for one free ticket of "Baankey ki Crazy Baraat", for any show between 25 Sep to 1 Oct 2015 (Prebook - Working right now also). Open the app click on Agree & Continue button. Now you will be messeged with your Promocode. Redeem it on http://pvrcinemas.com before 1st October. 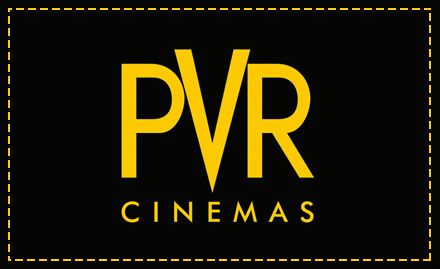 Vocuher can be redeemed online at www.pvrcinemas.com . Select City > Movie > Cinema > Time > Seat > Proceed. Click on M-Coupon or Start Pass Option in the checkout page. Apply the Provided Promo code. Pay Rest of the amount (Use Paytm and Get 25% Extra Cashback). JustDial's decision is final and binding for all disputes Convenience charges and taxes extra.